Emma is an experienced litigation solicitor, with expertise in defence litigation and dispute resolution, and with particular specialist expertise in employment and immigration. Emma advises both employers and employees on all aspects of the employment relationship from appointment through to termination. She regularly appears, on behalf of clients, before the Workplace Relations Commission and the Courts representing them in a range of disputes including unfair dismissal actions, discrimination claims and breach of contract actions. Emma also works closely with HR professionals and in-house management teams advising on day-to-day issues such as bullying and harassment, absenteeism, as well as restructuring and redundancies. She is an experienced public speaker and delivers seminars to clients and provides tailored training to in-house management teams in such areas as data protection, advising on the necessary steps to be taken by employers in protecting personal data collected in the course of their business. With the growth in foreign direct investment in recent years, and with a number of multinationals as clients, Emma has developed her immigration practice advising on and processing work permit applications for corporate clients and processing foreign investors’ applications through the Immigration Investor Programme. 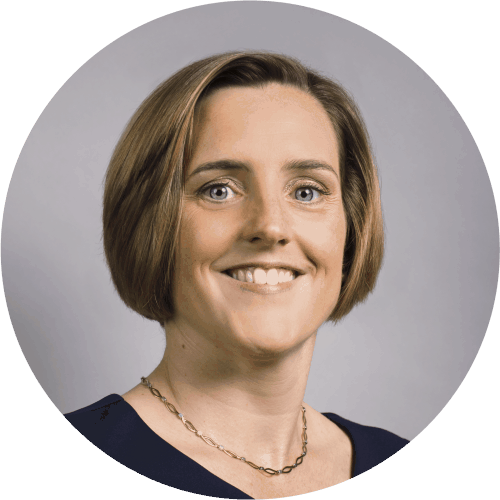 Emma qualified as a solicitor in 2004 and is a graduate of Trinity College Dublin. She also holds a Postgraduate Diploma in Employment Law from University College Dublin. She trained with Whitney Moore and became a partner in 2017.